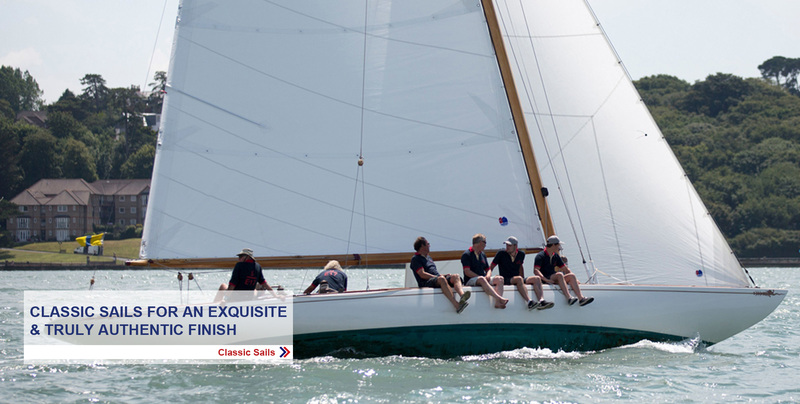 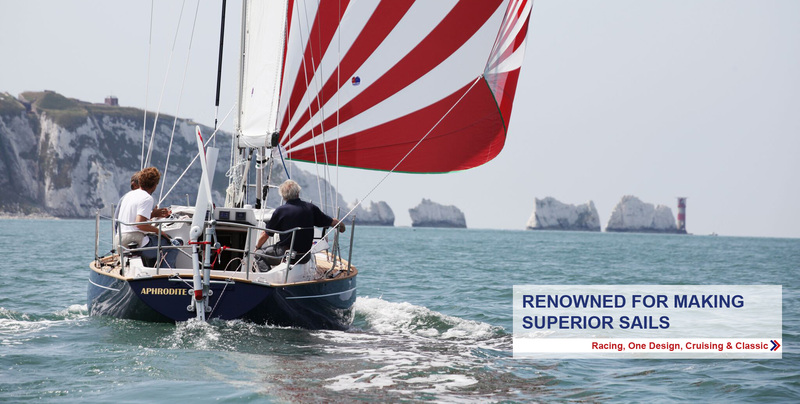 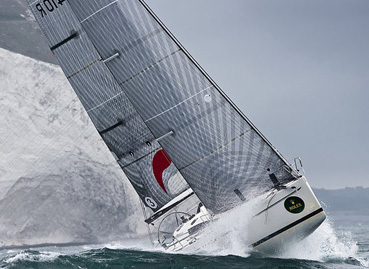 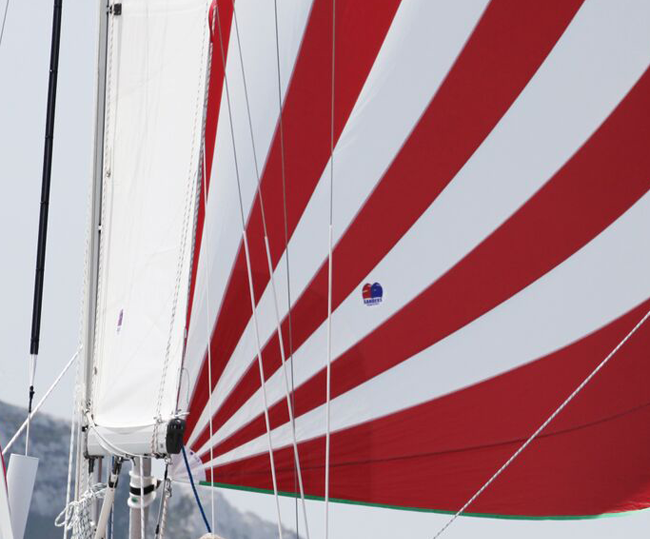 Our aim is simple: To make the best performing, highest calibre, most affordable sails. 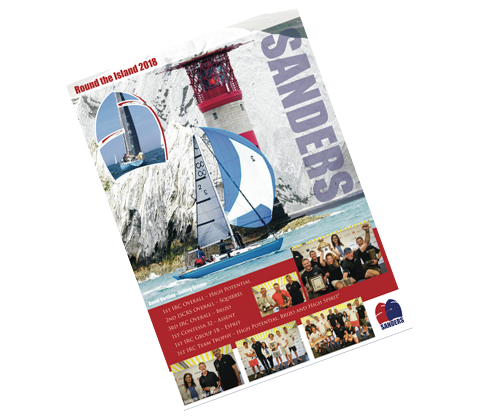 Based near the waterfront at Lymington, Hampshire, Sanders is a sailmaker with distinction - offering fast turnaround times, excellent service and expert advice. 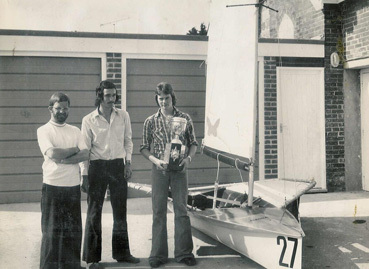 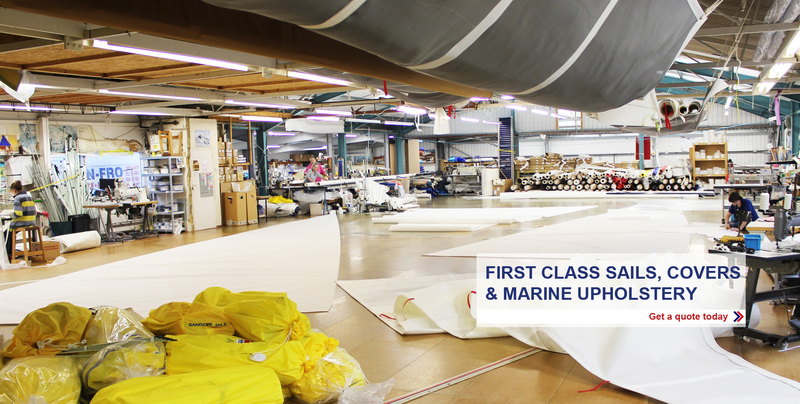 A family run company established in 1974 by Managing Director Peter Sanders, it currently employs more than 20 people and is now leading the way in making first class sails and covers. 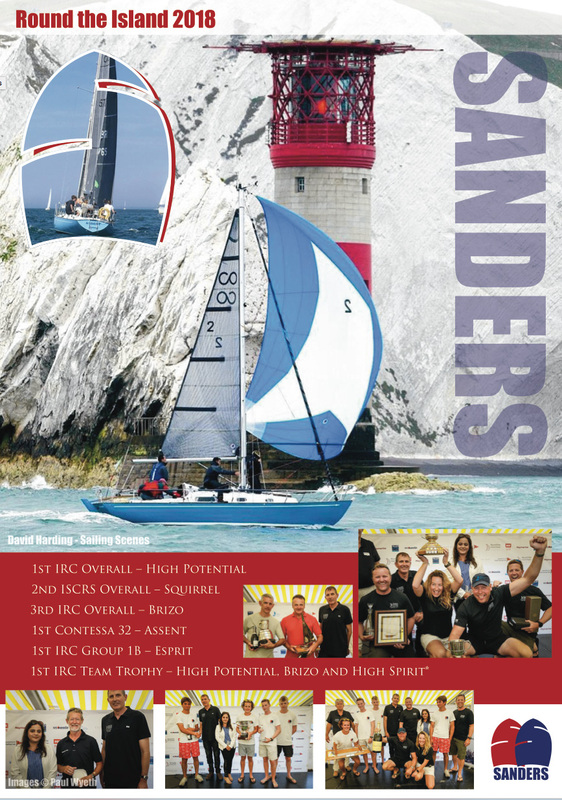 Round the Island 2018 Success! 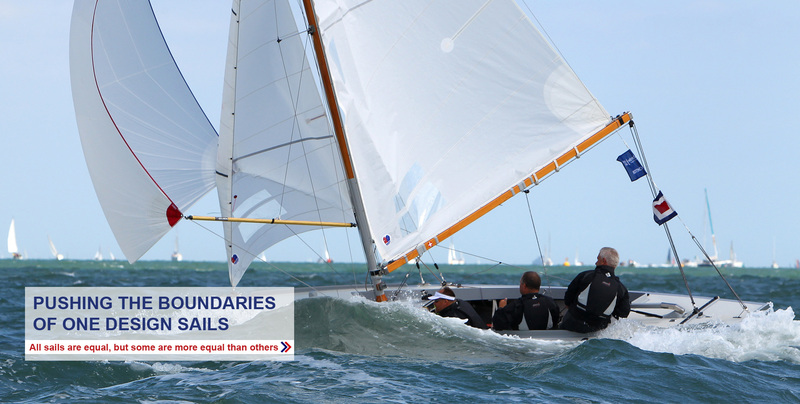 Well done to everyone who took part, what a great day! 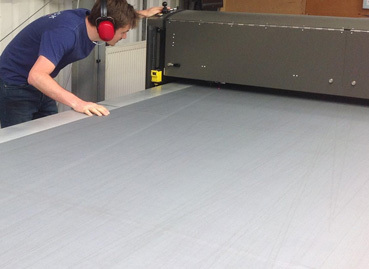 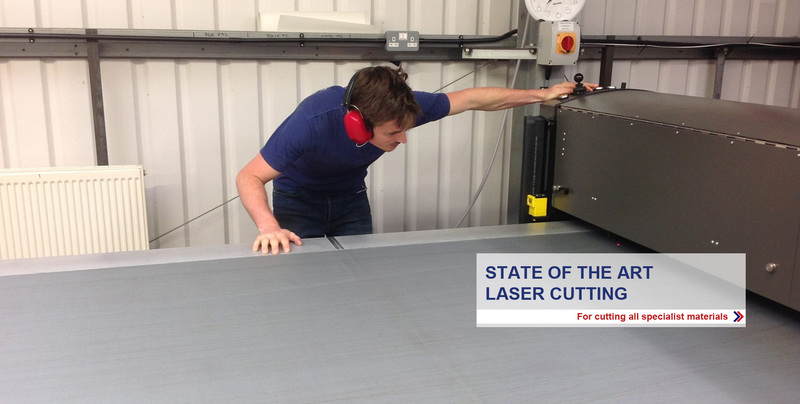 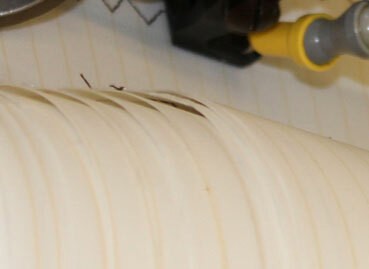 Have you ever wondered how we make some of the bigger sails in our loft? 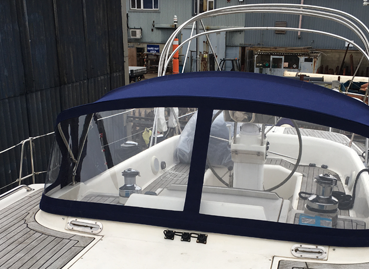 Here is a short film of a mainsail being made for a Challenge 72 right here in Lymington, which we were able to ship off, hot off the press, ready for the ARC Atlantic Rally for Cruisers. 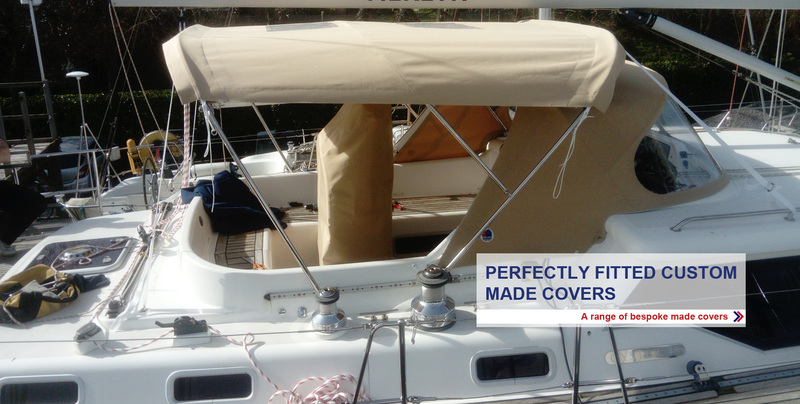 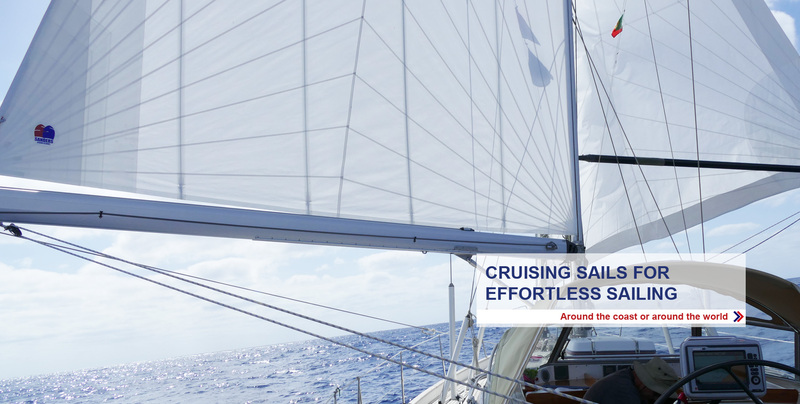 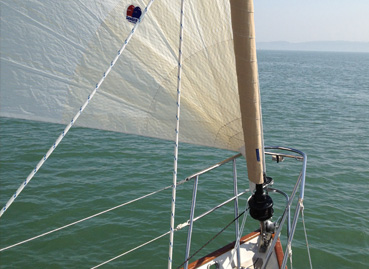 We offer a range of products to compliment our sails.